With the Afrin Operation on the agenda, international media outlets started writing about Turkey viewing, regarding or considering the PYD as an extension of the PKK. But, are the ties of the PYD with the PKK and the threat it poses to Turkey really that subjective? Turkish president Recep Tayyip Erdogan announced that Turkey is ready to launch a military operation in the Syrian region of Afrin which is controlled by the YPG. This announcement has been making the headlines in international media outlets with analyses about a possible Turkish operation. While mentioning the ties between the PYD and the PKK (which is designated as a terrorist organization by Turkey, the U.S. and the EU), many of them are using a terminology suggesting that these ties and the security threats it poses to Turkey reflect the subjective opinions of Turkey. For instance the New York Times emphasized that Ankara views YPG as an extension of PKK. Reuters used the same terminology. The Guardian stressed that Turkey views (PYD) as a subversive threat and an extension of the PKK. BBC also expressed that Ankara regards the PYD as a national security threat and an odd-shoot of the PKK. The examples vary. However despite the terminology used in these media outlets, the subsidiary nature of PYD (and its armed wing YPG) with the PKK is indisputable. 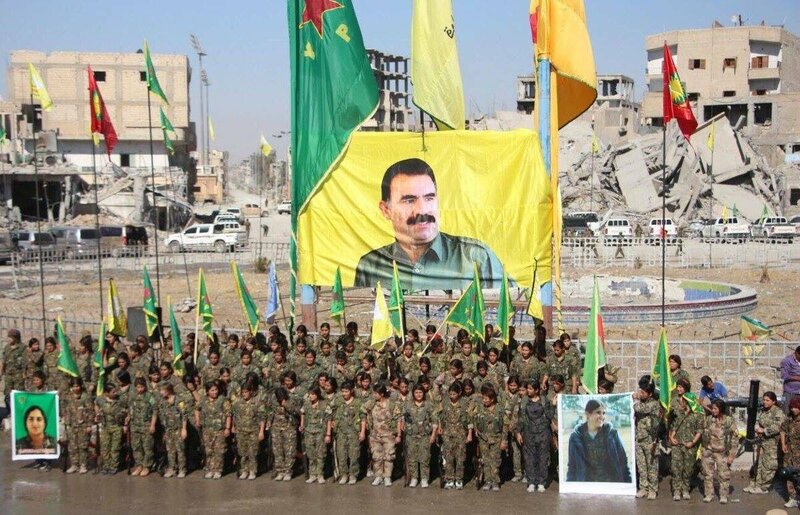 First of all, the authorities themselves and the official sources in the U.S. admitted on many occasions that the PYD is the Syrian branch of the PKK. The U.S. then-defense minister Ashton Carter confirmed the substantial ties between PYD and PKK during a testimony before the Senate panel on 28 April 2016. 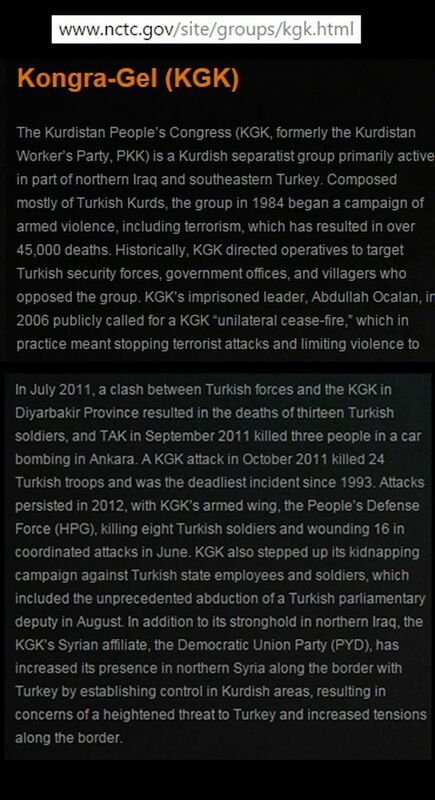 Also the United States National Counterterrorism Center (NCTC), which is the primary organization in the U.S. government for integrating and analyzing all intelligence pertaining to terrorism possessed or acquired by the U.S. government, described the PYD as the Syrian affiliate of the terrorist PKK-KONRA-GEL (KGK). However the NCTC later removed this page from its website after it came to the public eye. The last U.S. ambassador to Syria, Robert Ford is another US official acknowledging the PKK-PYD link. "The YPG (armed wing of PYD), the militia that the U.S. is supporting, is absolutely affiliated with the PKK,” he said at a Senate panel on Syria while noting the militant group’s separatist motivations in Syria. Jamie Lane, a U.S. soldier that joined the YPG, said there is no difference between the PKK and the YPG. Lane said that the PKK militants only change their uniforms and turn into YPG fighters. U.S. Army General Raymond Thomas, the head of Special Operations Command, stressed that he instructed the YPG militia to change its “brand” to ease Turkish concerns over them. “We literally played back to them: ‘You have got to change your brand. What do you want to call yourselves besides the YPG?’ With about a day’s notice they declared that they are the Syrian Democratic Forces,” General Thomas said. “I thought it was a stroke of brilliance to put democracy in there somewhere. But it gave them a little bit of credibility,” he added. The PYD is not only an affiliate of the PKK terror group, but it is also actively contributing to the PKK’s armed campaign against Turkey. On 8 December 2016, the PKK carried out a bomb attack outside a stadium in Istanbul. The timing was just after a football game when people were getting out. The attack left 47 people dead and 166 people injured. As for the suicide bomber, he turned out to be a PYD member who came from Syria. It was also revealed that the PKK has used against Turkey the arms delivered to the PYD in order to fight DAESH. On 2 November 2017, PKK killed 8 Turkish soldiers in the Turkish border town Semdinli. It was revealed that PKK militants used AT-4 anti-tank missiles given to the PYD by the US for the anti-DAESH campaign. 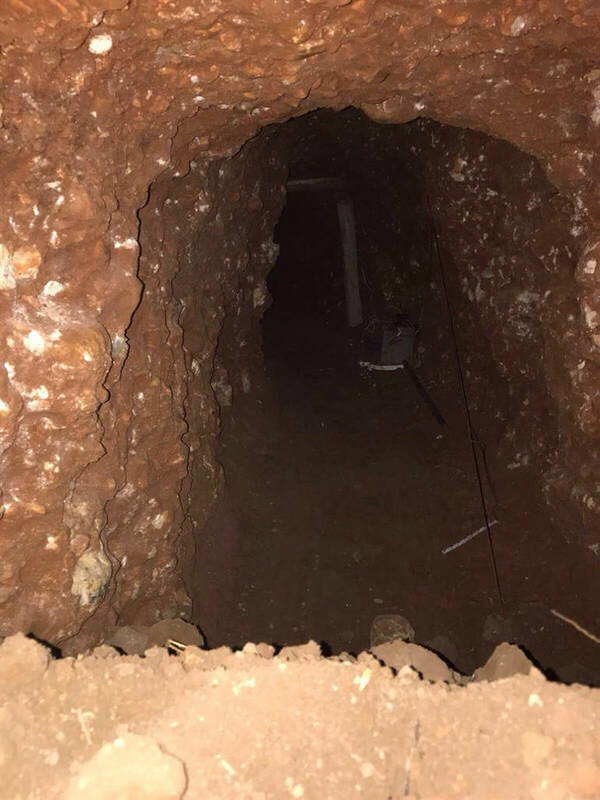 The PYD’s tunnels inside Turkey were discovered by the Turkish authorities in August 2017 between the Syrian border city Qamisli under PYD control and Turkish border town Nusaybin. It is believed that the arms given to the PYD to fight DAESH were moved via these tunnels to carry out attacks in Turkey.